Sure, some people know how to ride a horse before they can even walk, but good horsemanship is something you learn over time. 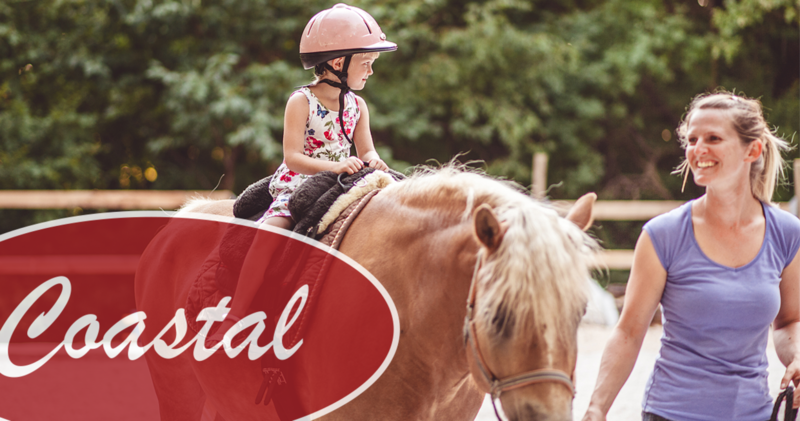 While you might already know how to approach a horse, mount, ride, and dismount, even the most advanced of us can use a quick refresher as we get ready for sunny weather and prime riding conditions throughout the Pacific Northwest. Fix up a quick and easy dessert that pairs perfectly with a cozy afternoon or get-together with friends. 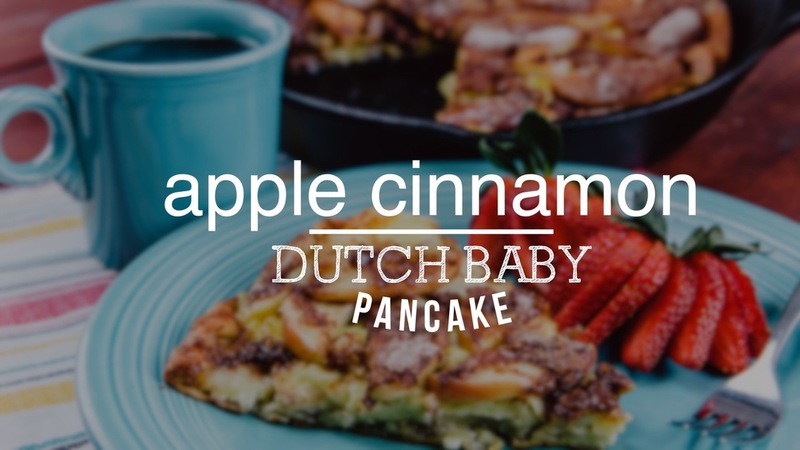 The Apple Cinnamon Dutch Baby Pancake takes less than an hour to make and bake in a Lodge pre-seasoned cast iron skillet from Coastal, and even less time to enjoy with syrup right out of the oven. Beekeepers are everywhere nowadays. As Matthew Teichman, Coastal’s bee expert recently explained, people are starting to keep hives on their farms and ranches, in orchards, among suburban homes, and even atop city high-rise buildings. 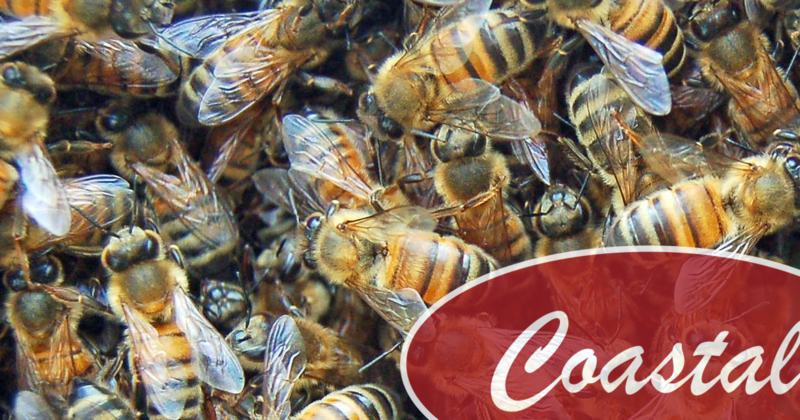 With all those new beekeepers, we asked Matthew about the common mistakes beginners make and how to avoid those issues.